This vacuum is no longer available. Please see the Electrolux EL7085B as a close replacement. 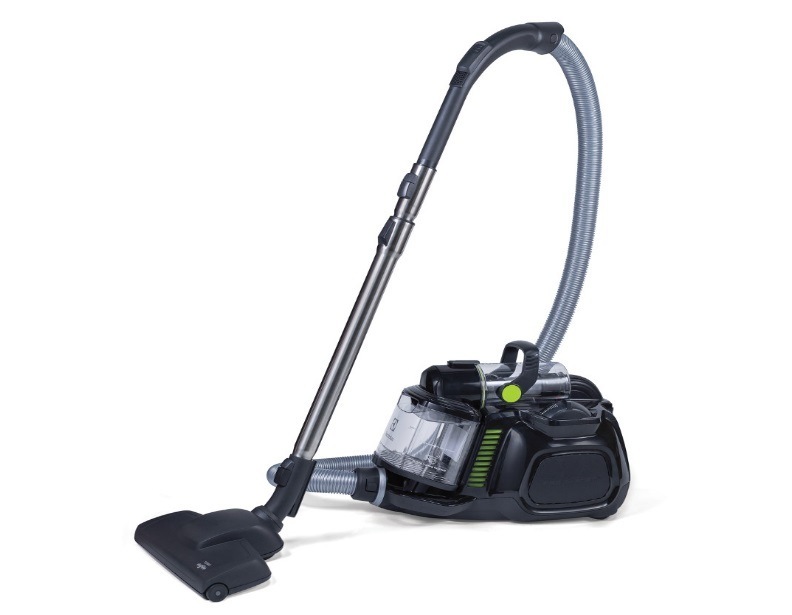 For those who enjoy bagless systems, the newly-manufactured Electrolux EL4021A SilentPerformer Cyclonic Canister Vacuum may be the right fit for you! 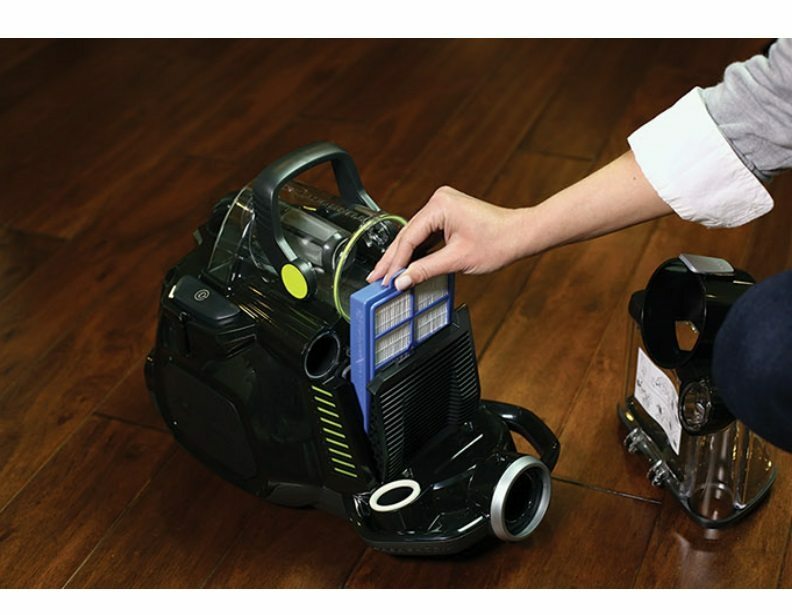 Shaped like a trapezium, the transparent dust cup allows you to monitor dirt intake as you vacuum. This way you always know your vacuum is running at peak performance. To increase suction and reduce the number of microscopic particles in the air flow, the EL4021A creates powerful centrifugal forces via uniquely shaped cyclones. This way all dirt and debris gets deposited where it belongs and none of it gets emitted back into the atmosphere. Featuring a straight suction nozzle, the EL4021A works best on smooth floor surfaces and low-pile carpeting commonly found in studios, apartments, and condos. 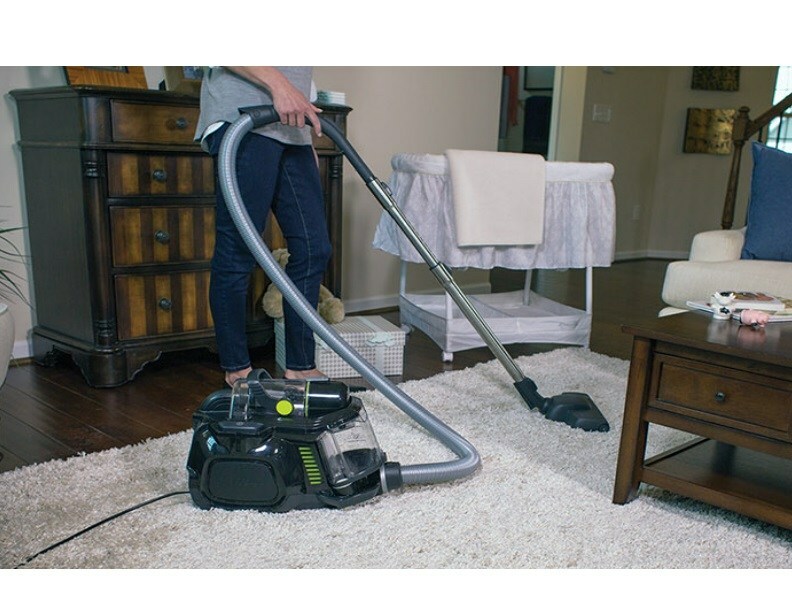 If your home doesn't fit this description, you may find the right fit with the Electrolux EL4335A UltraFlex Bagless Vacuum that features the nifty Electrolux EL30B Power Head. Alternatively, you may gift to Electrolux EL4021A SilentPerformer to a long-time friend or close family member. 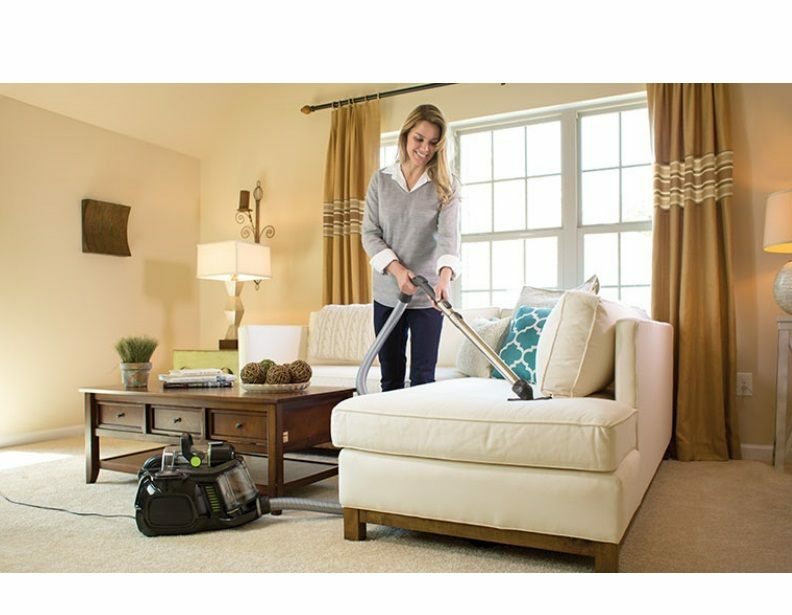 Ideal for those who suffer from allergies or asthma, this bagless canister vacuum comes equipped with the Electrolux EL4012A HEPA Exhaust Filter which captures and removes 99.97% of lung-damaging particles down to 0.3 microns in size. For optimum performance, this filter should be rinsed under cool water and left to dry for 24 hours before re-insertion. 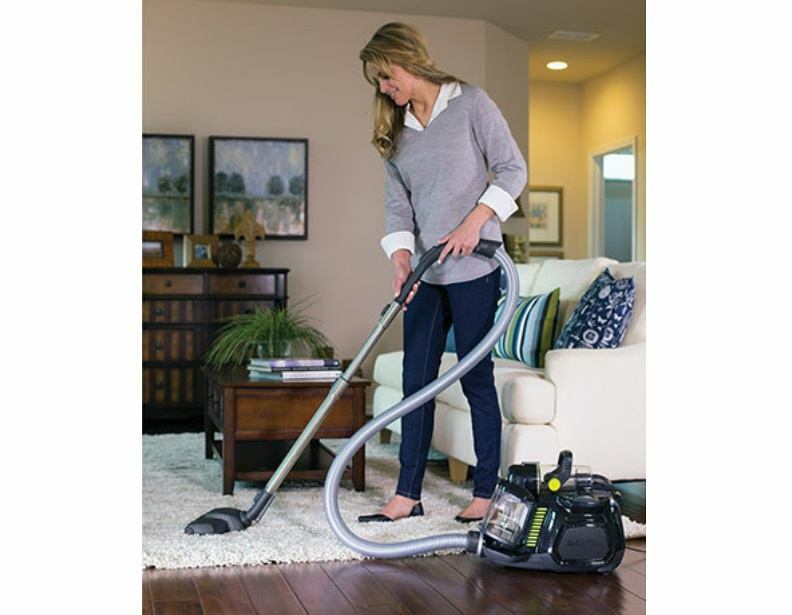 Other features include an automatic cord rewind system that stores the cord inside the canister, a suction control dial that can be matched to the floor surface you're vacuuming, and a carry handle that makes transport and storage easy and breezy. Gave as gift to my daughter. She loves it!